DLC is part of the Dynamic Alliance, a network of language centres providing high quality educational services to students and corporate clients across Asia. Dynamic Language Centre in Malaysia is a Dynamic Alliance member. The Dynamic Alliance is a network of language centers providing high quality educational services to students and corporate clients. Our network of affiliated centers stretches from the Middle East to Southeast Asia. To find a center near you, please email our administrative office at registrar@dlcinfo.com or call + 60-4-642-2829. Dynamic Language Centre was established on the principles of quality, commitment and innovation with an objective to become Malaysia’s foremost private language centre. The DLC logo represents the growth of language learning and the leaves are the individual language skills flowering in the lives of our students. Dynamic Language Centre (Pusat Bahasa Dinamik) is registered with the PSMB (No. 0858) and approved by the Ministry of Education,Malaysia (P11D-731). It is managed by a private limited company that is joint Malaysian-American, and registered in 1999 with the Registrar of Companies, Malaysia (No. 480440-V). 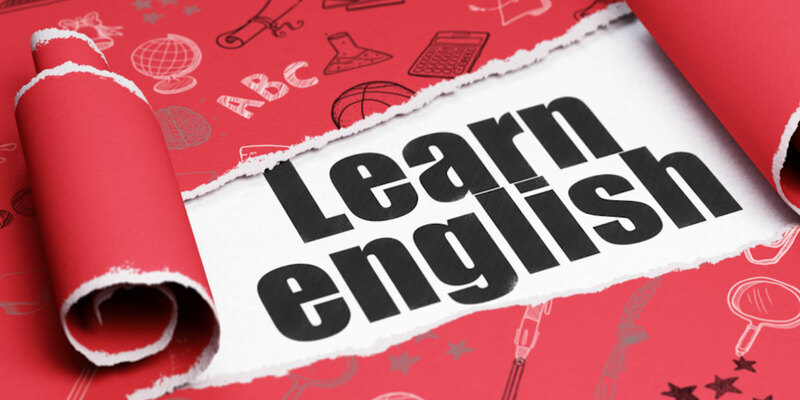 Language courses in Arabic, Chinese, English, French, German, Japanese, Korean, Malay, Spanish and Thai were approved by the Ministry of Education, Malaysia (P11D-731) on 28 February, 2000. Since then we have been delivering courses to hundreds of students who have studied at our language centre. We recognize that the success of the company has been built partly by our former staff, who have moved on to new ventures or retired, and we thank them for all their hard work. Dynamic Language Center is extremely proud of its staff. They know the importance of intellectual engagement, communication skills, leadership, and focus on student language growth and discovery. Kathy graduated from the University of Texas at Austin in 1994 with a Bachelor of Business Administration. She worked for many years in the corporate sector. In 2009, she earned her CELTA from the International House Sydney in Australia and started teaching immediately. 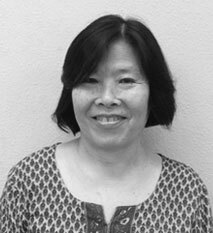 Kathy enjoys teaching and seeing students from diverse nations reach higher levels of English. Scott graduated from Oral Roberts University in 1993. He holds a Bachelors Degree in Telecommunications with an emphasis in Public Relations. 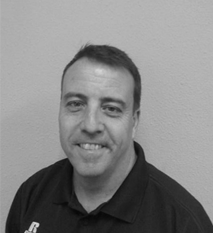 He is TESOL certified through the British Consulate and has lived in Asia and the Middle East for over 15 years. Scott’s teaching style facilitates an interactive, dynamic classroom with high student participation to enhance the learning process. His background experience is in leadership coaching and personal development. John is excited at the prospect of living and teaching in Penang, Malaysia. 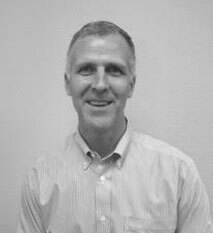 He brings over 20 years of teaching experience at both the university and secondary level. He received his Bachelors of Fine Arts at East Carolina University, a Masters of Fine Arts at Arizona State University and a TEFL certification from the University of Toronto. In addition to teaching, he has been both a soccer and softball coach in the American public schools. He is ready to combine his Native English, education and experience in the classrooms of DLC, helping students become successful English communicators. Jessica is excited to be part of the DLC staff in the beautiful city of Penang! She graduated from Central Arizona College in 1997 with a teaching degree in Early Childhood Education and brings more than 10 years of classroom experience working with both preschool and kindergarten students. 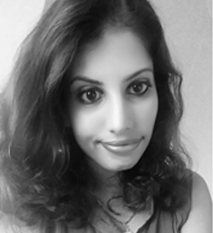 She received her TEFL certification from the University of Toronto and will be combining her education, experience and native English speaker skills at Dynamic Language Center. Jessica will lead her students in fun, hands on activities that promote speaking, listening, reading and writing in a developmentally appropriate classroom. 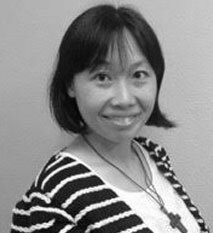 Wooi Boon is responsible for answering your initial enquiries about the school, and looks forward to hearing from you! She brings to Dynamic over 20 years’ experience in sales, marketing and administration for a variety of local companies. 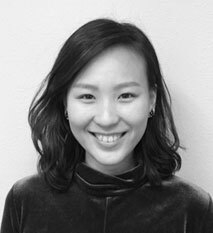 Scarlett graduated from Asia E University in 2011. 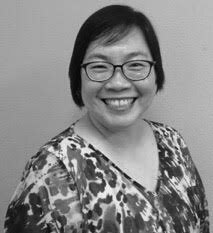 She holds a Degree in Human Resource Management and she holds JLPT advanced Japanese certificate from Japan and Intermediate Japanese Language Graduation Certificate issued from The Japanese Association in 2000. 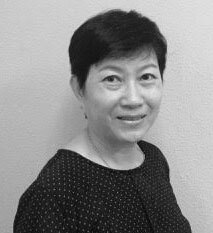 She has 13yrs of teaching experience in Japanese and Chinese and has been involved in training with Intel, Kobe, Dell, Vitrox, Autera, and others. Rosenani earned a DES (Diploma in Executive Secretary) from Stamford College. She brings along over 25 years of experience in administrative work. 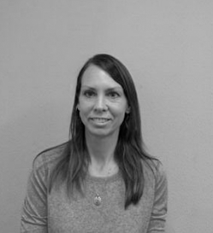 She loves working at Dynamic because all the bosses and staff are very friendly, helpful and work as a team. What she likes most is helping children during the Dynamic Kids classes over the weekend and to know the parents as well. Mr Ang Teong Beng was educated in England and the USA. He is teaching English at Dynamic classes and onsite corporate training. Mr Ang always motivates his students through interactive learning, he inspires his students to make small daily progress. 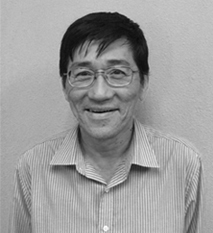 Other than teaching English, Mr Ang has also done extensive research into creative thinking. He has written a book for creative thinking titled “Angelic Arrows” which is available as an ebook at www.amazon.com. 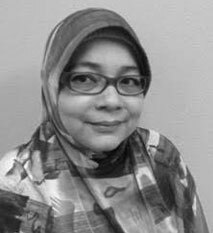 Janice just graduated from Universiti Sains Malaysia and holds a Bachelor’s Degree in Communication. She is happy to join DLC Penang as she enjoys communicating with people from different backgrounds and she loves kids. She enjoys swimming and watching movies. A native Penangite. Trained as a teacher before engaging in social related activities in India and Nepal. Hold an Executive Diploma in Child Psychology. Worked 10 years with children with cerebral palsy in Penang. Celine was born and raised in Germany. She holds a Bachelor’s Degree in Business Administration and Marketing. In her leisure time she likes spending time with her family. She also enjoys reading, cooking and travelling. Why does she love working at DLC? Because of the multicultural atmosphere.